We know, we know…. The calendar has barely flipped to 2017. But for the newly betrothed, wedding planning may mean they’ve already got their upcoming special day on the brain. For the newly engaged, we offer a first look into this year’s chicest trends to help ensure a wedding for the ages, all Snyder Entertainment provided solutions. You can thank us later. MORE THAN DRINKS | Entertainment elements during cocktail hour has been a pretty consistent trend and one that we love just as much as the guests do. Corn hole boards, horseshoe toss, an open air photo booth (skip the drape here and use the venue as the backdrop), simple casino tables for quick card games, giant Jenga, oversized crossword puzzles, and Snyder Entertainment can provide ALL of those options for your cocktail hour. Just don't forget to include a wide variety of drinks and hors d'oeuvres, and guests won't want to leave after an hour! 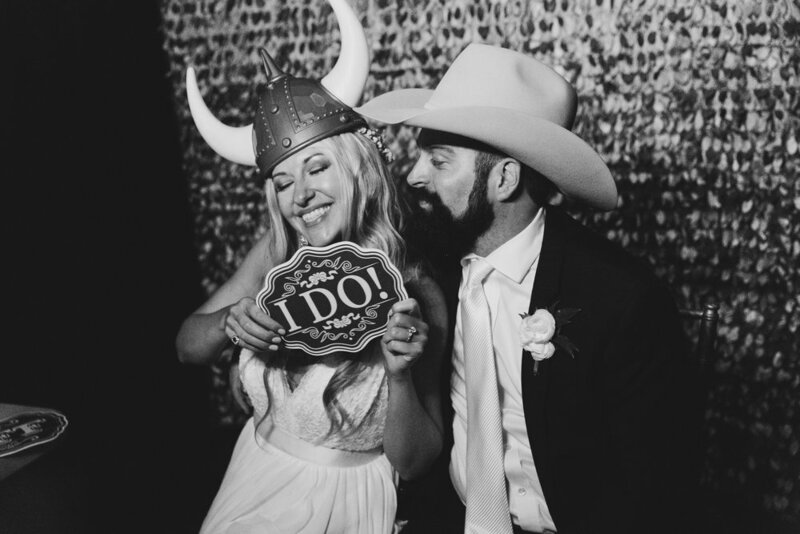 3 MUST HAVES | The reception decor may change based on trend, taste, and creativity but these three staples of a successful wedding reception are never going out of style: music, lighting, photo booths. Music is key for a romantic soireé turned party to remember; from your first dance through the last dance, you want your guests to pack the dance floor and nobody does that better than our team our DJ's. We offer more than someone who presses play, we offer two professionally trained and invested in your day team members including your Master of Ceremonies who pays attention to the details and memorable moments and a tech to keep the music mixing all night. Included in every package are separate sound systems for your ceremony and reception so that there's never a moment without music, even if that's just in the background of conversation. We also include a large library of digital music for you to plan and select songs leading up to your wedding day; as customizable as your wedding day, you set up playlists, connect with your DJ, and make important decisions for all of your special dances. Your guests may not remember every detail of your wedding day as well as you will, but they will remember if it was fun or not..
Another element that you have to include on your wedding day is lighting. This is crucial to the message that you want your wedding to send. 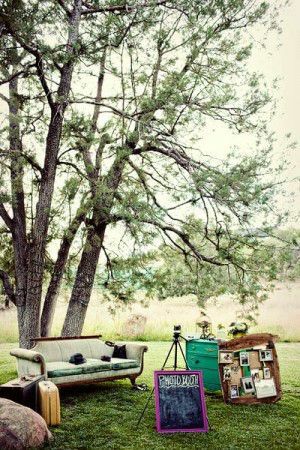 Is it intimate and romantic or is it colorful and free spirited? Is your venue able to hold 400 but you're only planning on having 125 guests and you need to make the room feel more full and less empty? Snyder's solution: up lighting. Do you want to encourage guests to get up and dance? Snyder's solution: dance floor lighting. Do you want to add a personal touch to your reception without breaking the bank? Snyder's solution: monogram gobo light. Some of the hottest wedding trends of 2017 revolve around lighting because it can totally transform a space, and it makes the transition from dinner to dancing flawless and motivating for guests. We also offer market street/string lighting options, light up dance floors, glow stick party enhancers for the dance floor, and so much more. To learn about all of our lighting options and services, contact us today! Let's face it, the photographer that you hired has to focus on you, your bridal party and family, so it's tough to get pictures of everyone. That's where we come in. Our open air booth's print out two high quality digital prints on the spot; we will give one to your guests as they exit the booth and we will keep the second print so they can write in your very own scrapbook. At the end of the evening, your guests will have a party favor and you will have a scrapbook full of memories! Our booths fit in every venue, include a pipe + drape backdrop, your template of choice, props, and a memory key for you to keep with all of the photos taken during the night. 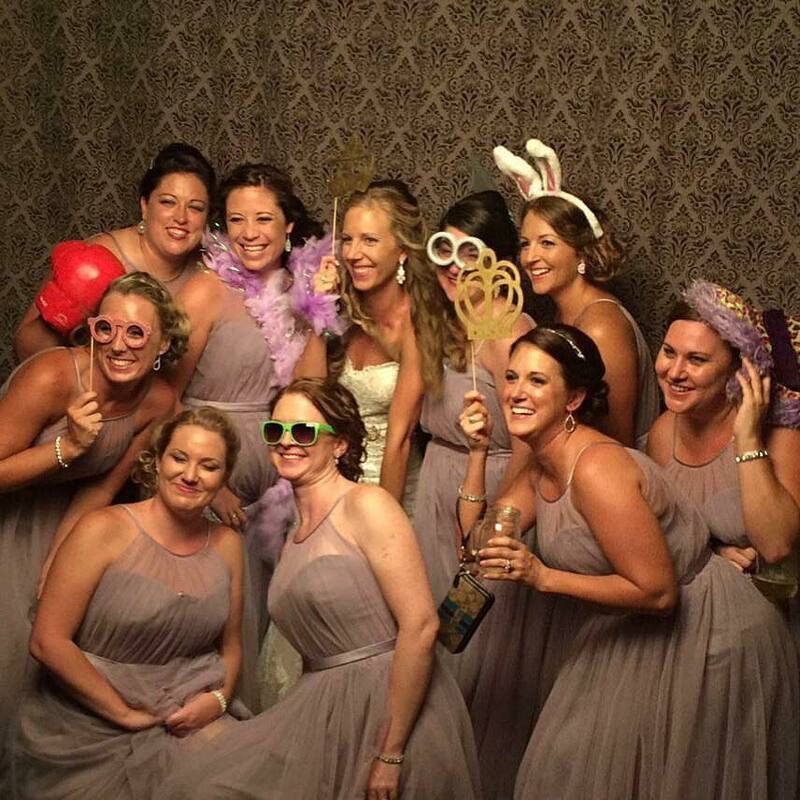 Our Photo Booths are the perfect addition to any wedding! THE CELL PHONE DEBATE | Over the past couple of years, we’ve experienced a good deal of backlash over the technological takeover, with disengaged wedding guests and professional shots ruined by seas of cell phones. 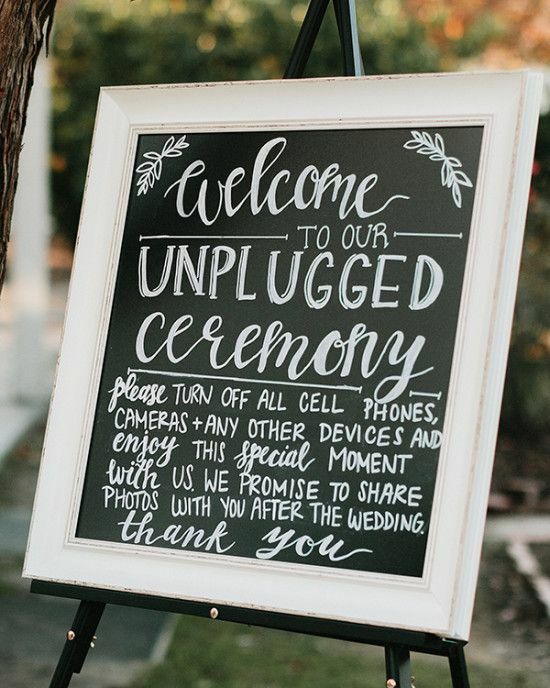 In 2017, we’ll see couples either embracing the age of technology that we live in, or we'll see couples opting for disconnected (or at least somewhat disconnected) weddings. So here are your Snyder Entertainment Solutions: Inviting guests to capture moments through the eyes of their phones can be priceless memories that you wouldn't of otherwise seen secondhand because you were busy trying to talk to all 200 guests that came to see you say I Do. So instead of hating it, embrace it. Let Snyder Entertainment create a custom Snapchat geofilter for your wedding; that way when guests are sending Snaps from your cocktail hour, all of their friends will be sure to know that it was your gorgeous wedding that they're seeing a preview of. You don't Snap? 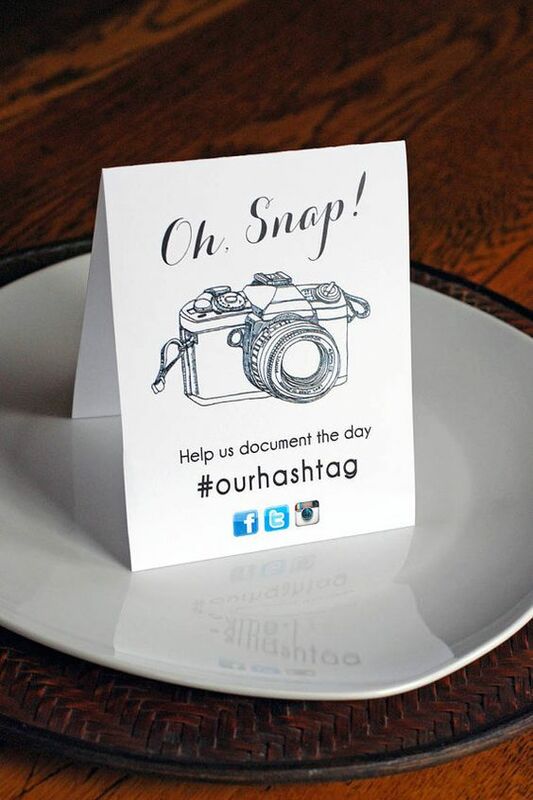 No big deal, let us bring our Instagram Print Station for your guests to print off their Insta pictures directly using your #weddinghashtag; these make great guest favors as well! On the other hand, some couples will be requesting a 100% phone-free soirée. 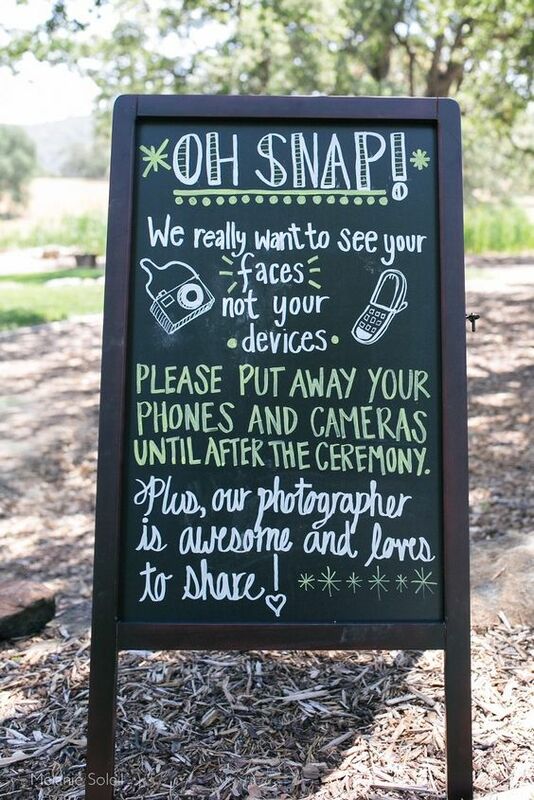 Say sayonara to cell phones and invite guests to use our open air Photo Booths instead! This captures great pictures of the guests and you don't have to worry about cell phones being in all of your pictures. PAY IT FORWARD | As the world becomes more and more socially conscious, we’ll see charitable donations replace guest favors. In lieu of this tradition, couples will leave guests with notes letting them know that the funds allocated for favors have been donated to their favorite charity. Thoughtful + giving? Now this is a wedding trend we can get behind 100%. GAMES | Let’s face it, most weddings have a lot of dancing, and for some guests this is the only time they find themselves on a dance floor all year long, and they don’t have John Travolta's Saturday Night Fever stamina. So instead of making them sit at a table all night, let us provide a variety of board games for optional entertainment. Always fun and appreciated, this will make all of your guests feel thought of and included. 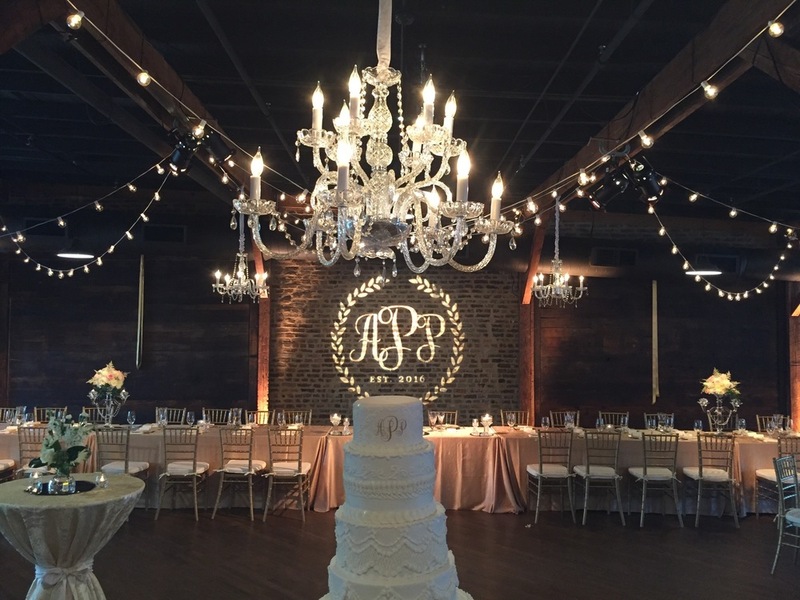 Snyder Entertainment was absolutely incredible to work with for our wedding. Brian and team killed it as our DJ and the music selection process could not have been easier (so user friendly!). We would recommend them over and over and over again. We were debating between a live band and a DJ (Snyder) for our wedding and we could not be happier with our choice to use a DJ. Also, the photobooth was a hit and there were so many options for making our photo strip customized to our liking! Contact us today to secure your 2017 wedding date with Nashville's only solution based entertainment provider + start planning online with us today!